In this rich and compelling collection of poems the author explores the recesses of the imagination to reveal the different facets of contemporary experience. In doing this he highlights the social, the spiritual, and the metaphysical functions of poetry. The reader will find in the collection sincere expressions of feelings and penetrating thoughts, the genuine tone, spirit and taste of poetry and its ability to provide contemplative clues to prevailing circumstances. The preponderance of stimulating imagery and the overall display of ingenious poeticality reveal the poet as one imbued with a fertile imagination and prove as well that poetry remains the most noble of art through which one understands and comes to terms with the hidden secrets of the universe. 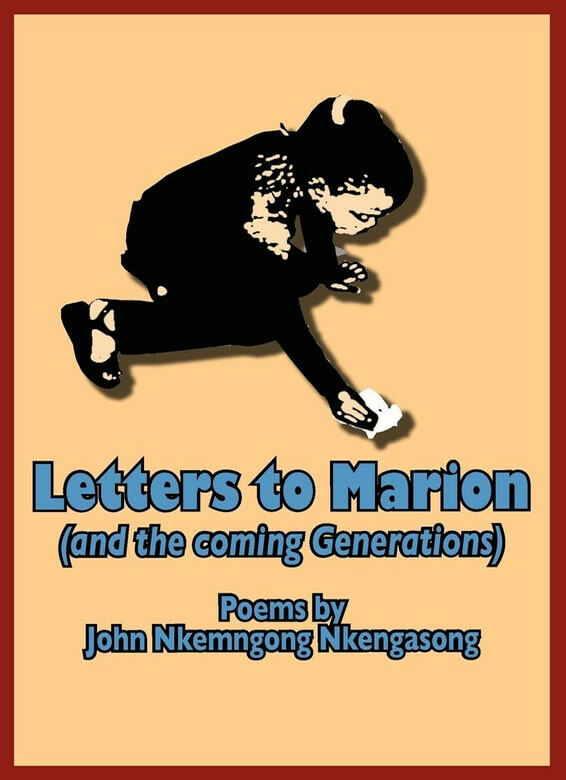 John Nkemngong Nkengasong is a Cameroonian poet, playwright, novelist and critic. His major publications include Black Caps and Red Feathers (2001), Across the Mongolo (2004), W.B. Yeats and T.S. Eliot: Myths and Poetics of Modernism (2005),The Widow’s Might (2006) and A Stylistic Guide to Literary Appreciation (2007). He has been a Fulbright scholar at New York University, guest writer at the University of Oxford, visiting academic at the University of Regensburg, Germany, and recently a participant in the International Writing Program at the University of Iowa, USA. He is currently Associate Professor of Literature at the University of Yaounde 1, Cameroon.